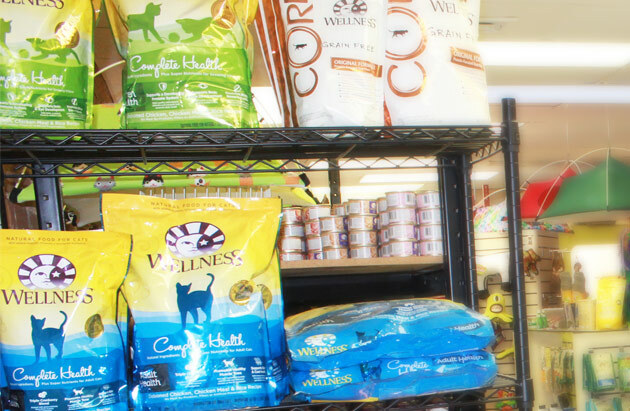 Local Pet might be a small store but we have a large selection of healthy, yummy cat food. Lots of vets are recommending wet food to make sure kitties get lots of hydration to ensure better kidney and bladder health. We offer a pretty impressive selection of cans and pouches. 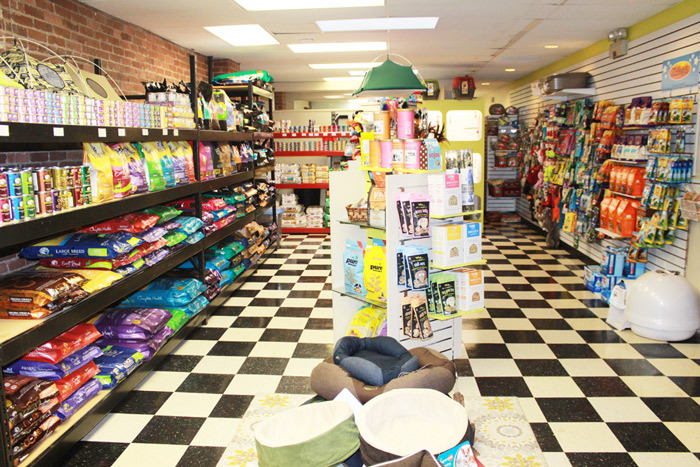 Local Pet also keeps lots of kibble in stock and we try to provide something for everybody. If we don’t already have it, we’re happy to order it in.